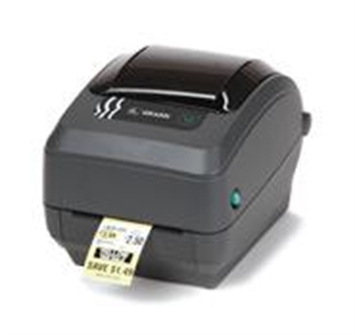 The Zebra GX™ model is best in class with the widest range of features in a desktop thermal printer. The GX’s enhanced performance delivers standard print speeds of up to 152mm (6”) per second and faster first label out. With both EPL™ and ZPL pre-installed, the GX offers a wider choice of connectivity options – including wired and wireless – ensuring easy system integration. To meet a variety of applications and environments, GX models offer features such as moveable sensor, 300dpi, cutter and liner-free printing. Choose from direct thermal (offering the smallest footprint in a desktop thermal printer), or combo direct-thermal / thermal-transfer print technology, with the easiest ribbon-loading system around. 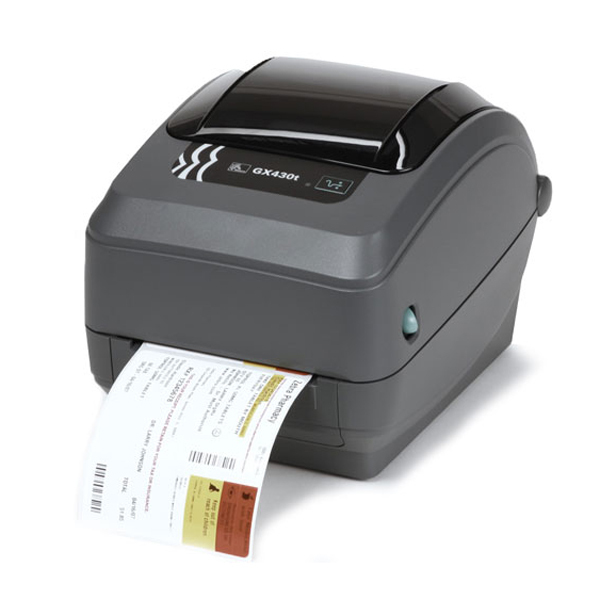 Built with ease of use and durability in mind, Zebra’s GX model is the reliable desktop printing solution that’s always a perfect fit.